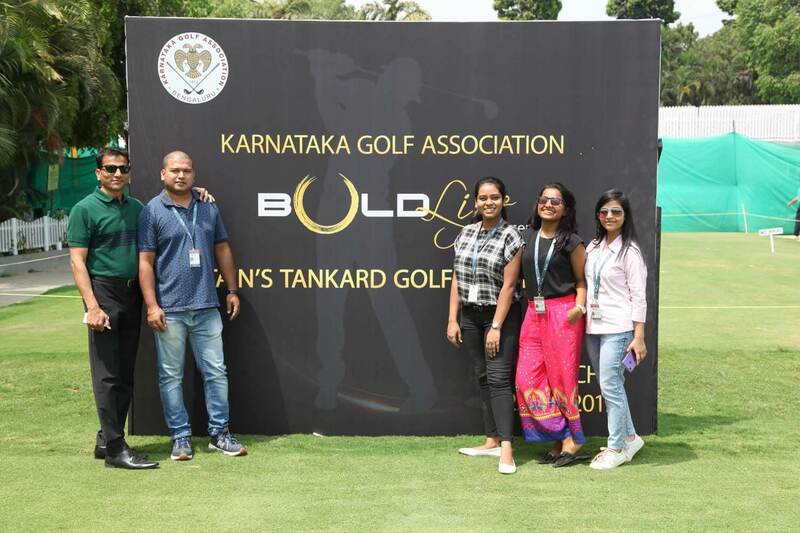 BOLD Outline, Bengaluru’s sophisticated lifestyle and culture magazine with a national perspective on the pursuit of good life introduced an event-centric engagement initiative by hosting its very first extravagant event – BOLD Life Captain’s Tankard Golf Tournament 2019 at Karnataka Golf Association, Bengaluru. 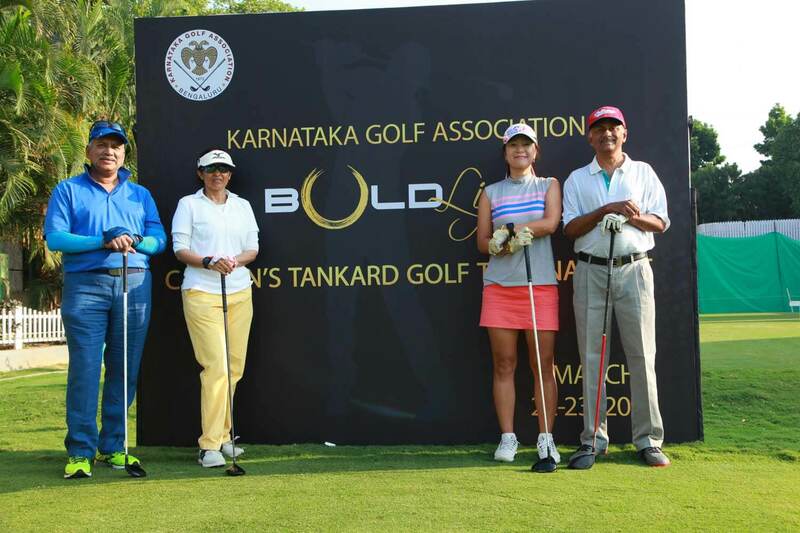 Karnataka Golf Association with its lush golf course and the well-organized club has been the host for some of the finest golf events in the country such as Indian Open, Take Solutions and Addicts Golf Tournament. 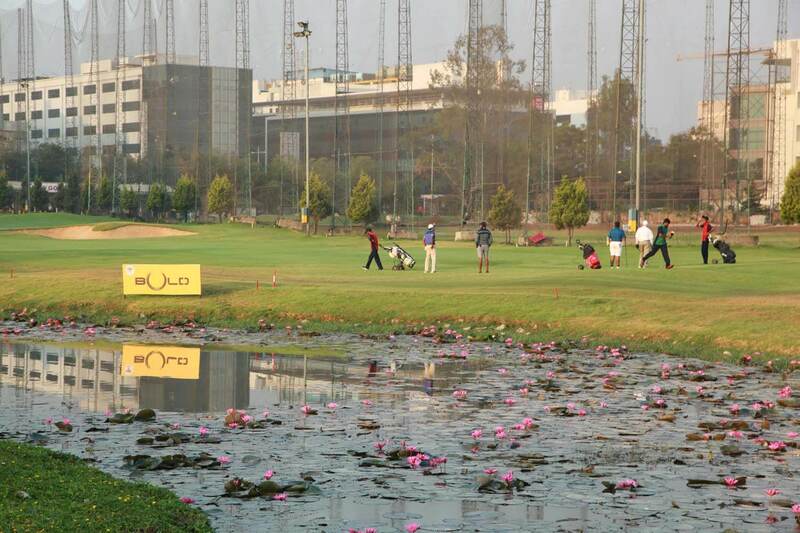 It has a resplendent green spread to it with 14 water bodies and 74 bunkers right through the course. 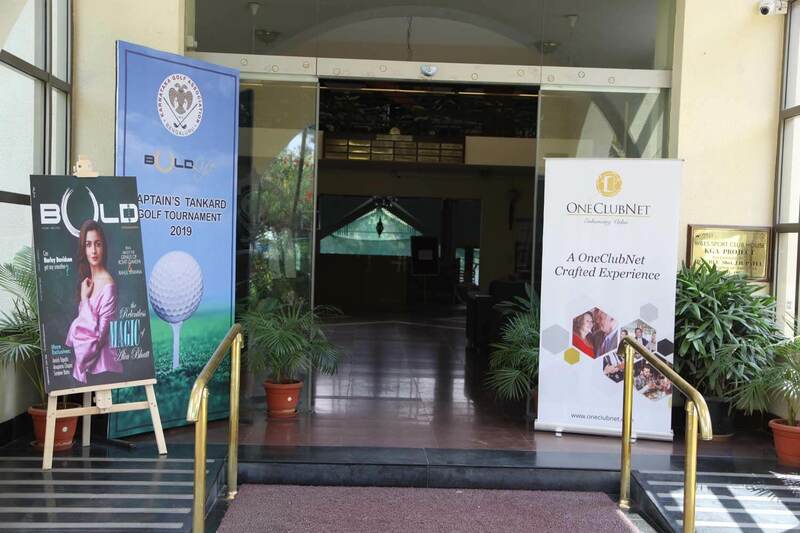 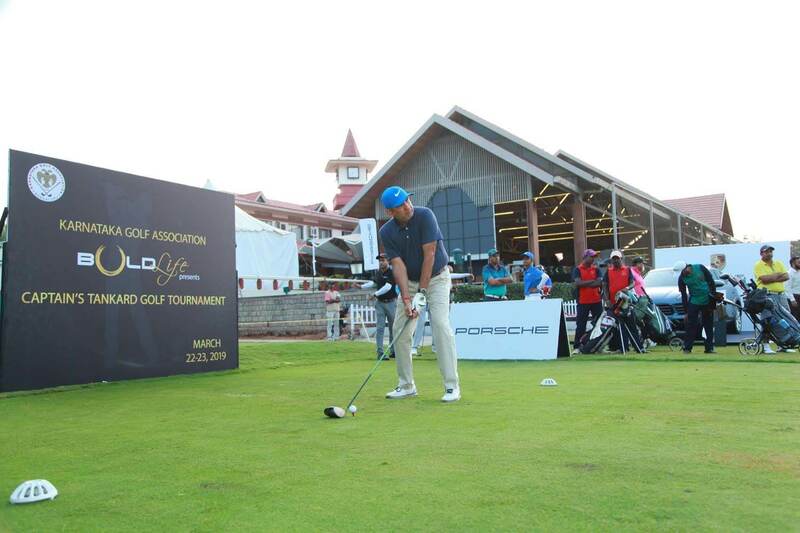 The event kick-started early in the morning on March 22 which saw the participation of 400 professional golfers in four sessions of stroke play competition over two days. 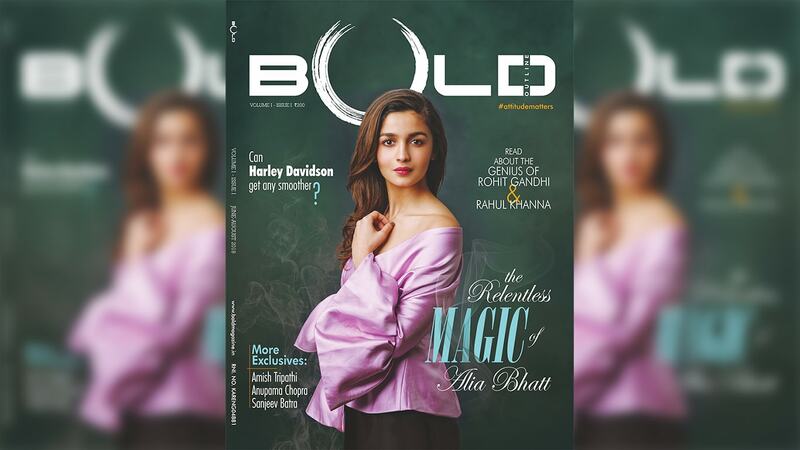 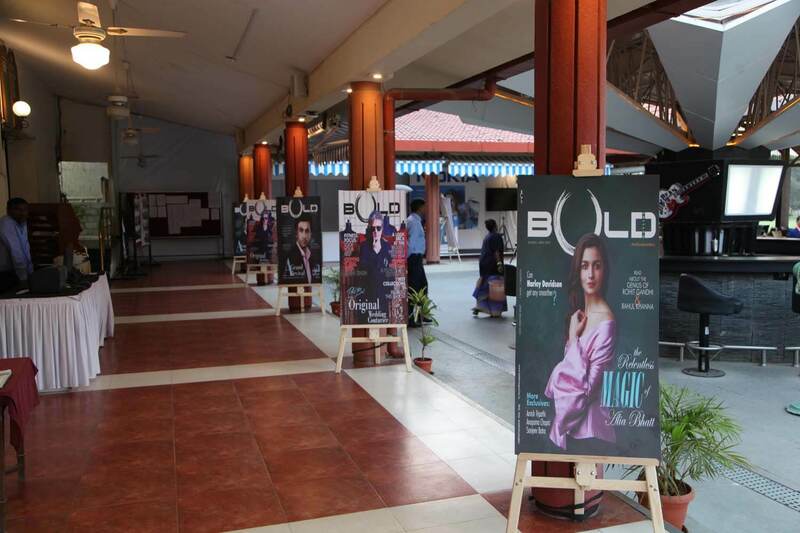 The venue set up was decked with posters and magazine covers associated with Bold in all its elements. 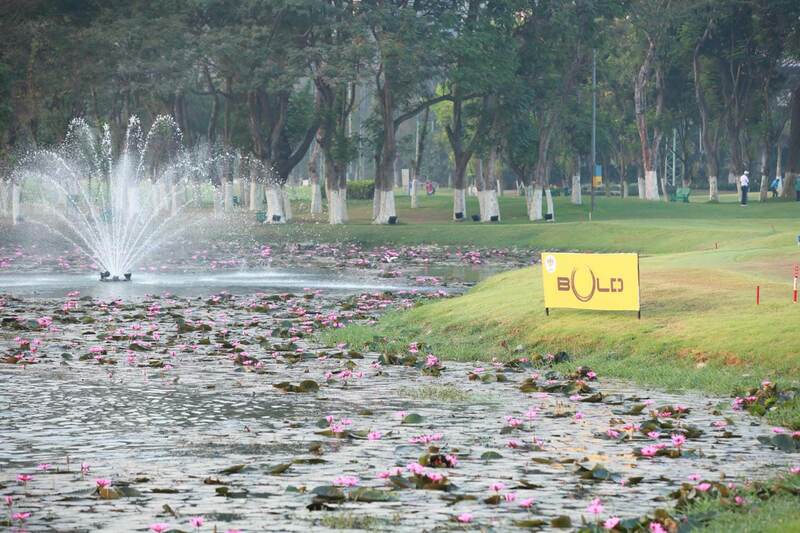 Backdrops and runner boards featuring BOLD Outline and BOLD Life were placed at strategic locations across the entire course for maximum brand visibility. 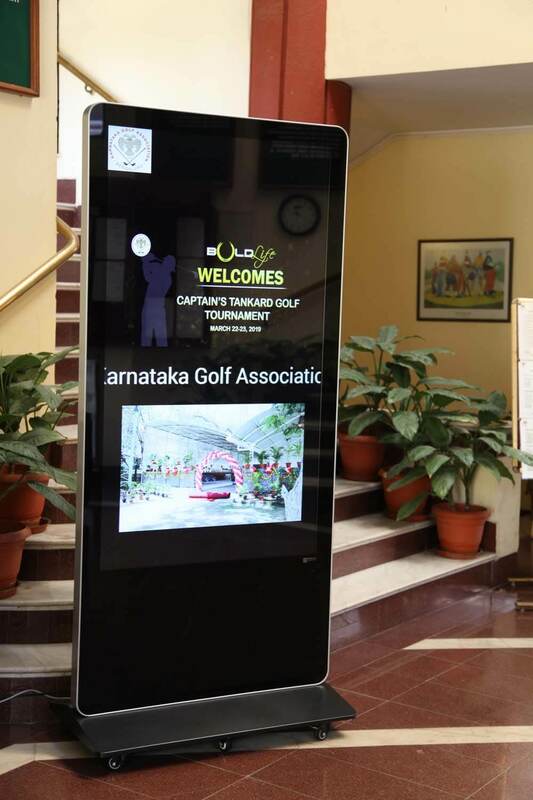 A special BOLD Life selfie board was created resembling a photo frame to capture memorable moments. 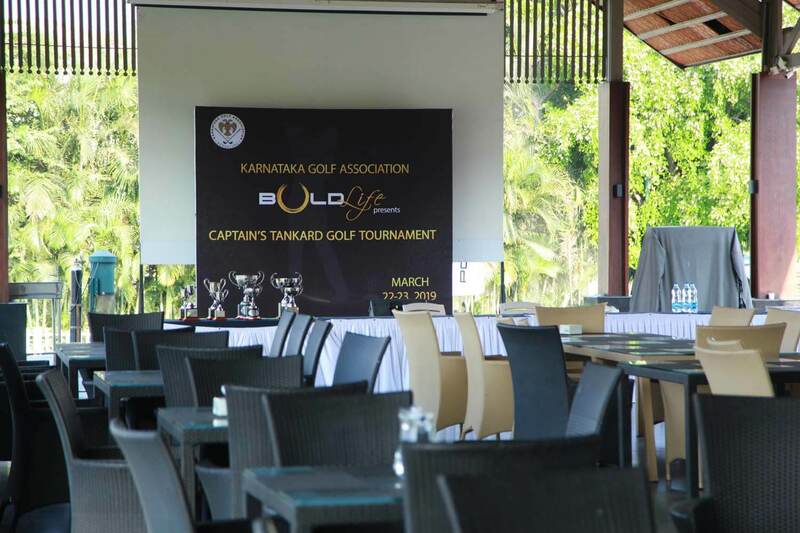 The idea behind this event was to execute a brand building exercise that would create a buzz around the brand and align the elite members of KGA with BOLD Outline – the quintessential publication of class and substance. 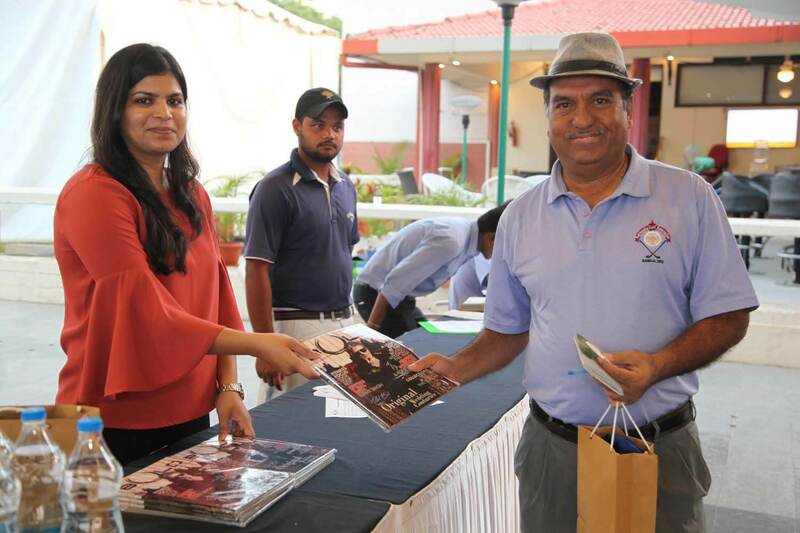 Commenting on BOLD Outline’s association with the golf tournament, Madhukar Gaddam, publisher, Webwiznew Media said: “Golf as a game attracts an aspirational audience with a taste for high-quality life which invariably is a good fit with the values Bold as a publication brings to the event experience.” He further added that the people who are associated with golf are the ones who will identify with BOLD. 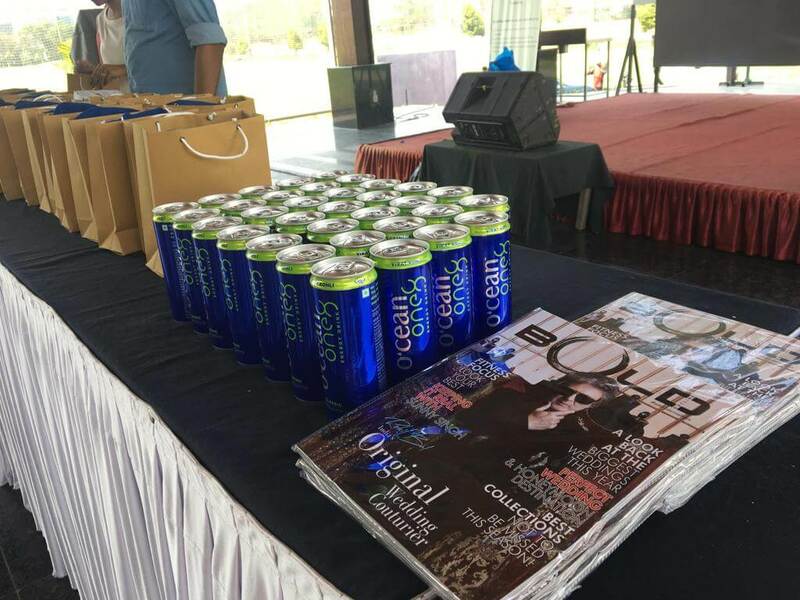 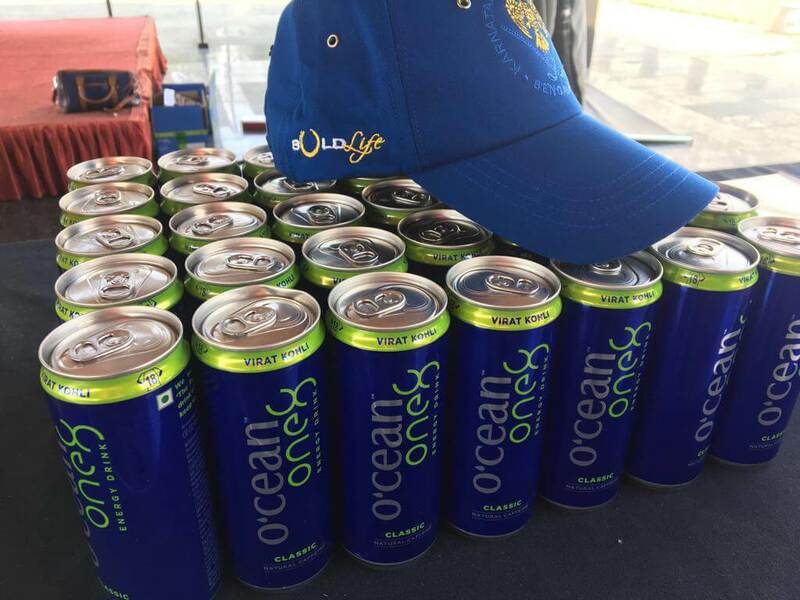 All tournament participants were handed a goodie bag comprising customised golf caps with KGA and BOLD Life logos, can of Ocean beverage, set of Callaway golf balls, Konfo gift voucher along with the latest issue of BOLD Outline magazine. 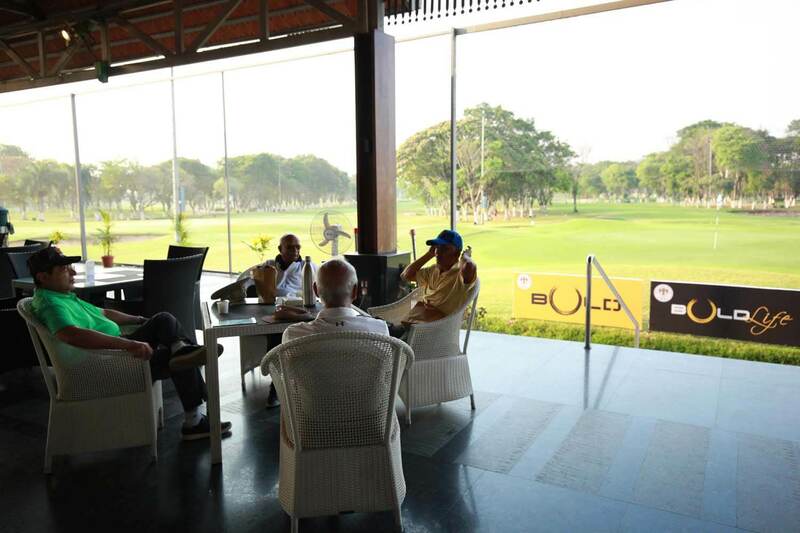 Speaking about this initiative, Rajeev Mokashi, Business Strategist, BOLD Outline said: “The huge synergy among the golfing community and Bold readers is mutual. 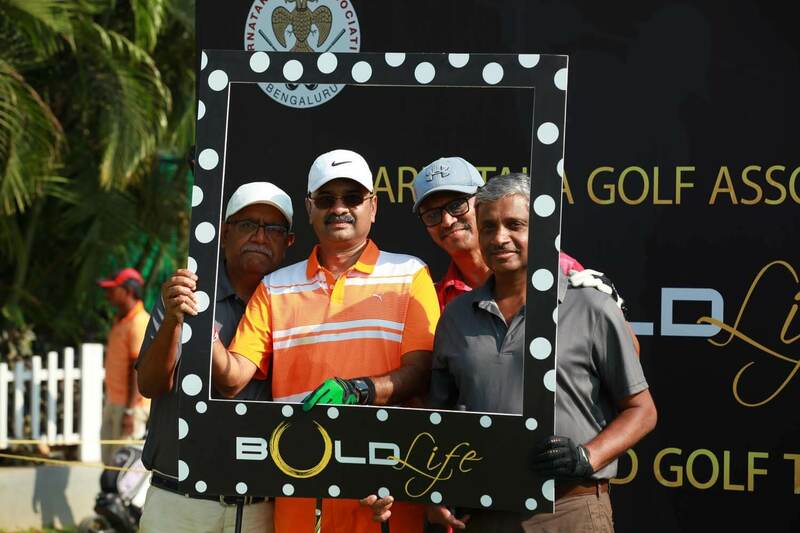 BOLD Life prides on delivering outstanding experiences and we are proud to be associated with a game that exudes class and elegance meant for the niche audience. 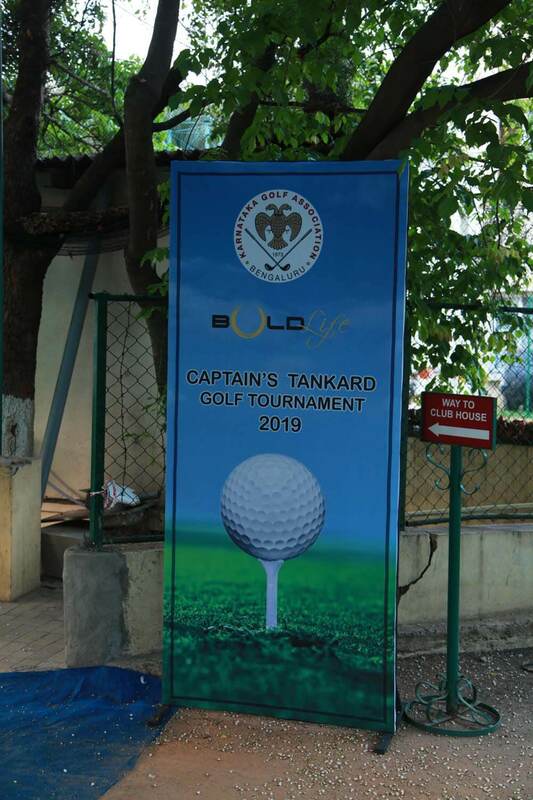 The BOLD Life Captain’s Tankard Tournament received a great response matching the club’s expectations. 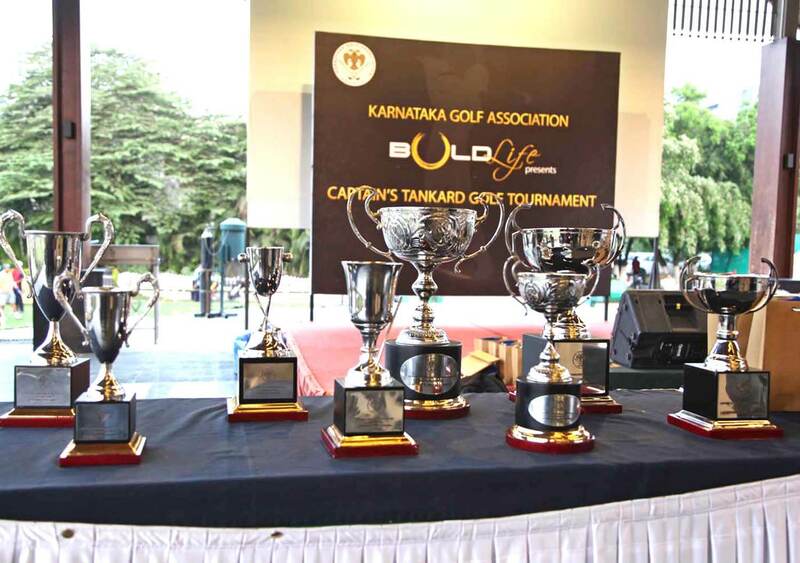 It was a very well planned tournament and amongst the best-organized tournament at the Karnataka Golf Association. 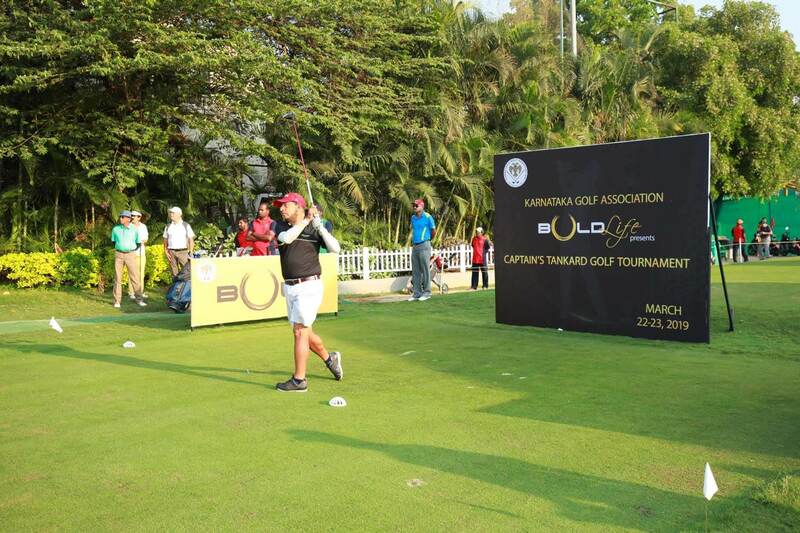 BOLD Outline is already gearing up for the second leg of BOLDLife Captain’s Tankard Celebration event in May regaling members with a gala evening which will raise a toast to high profiled brands, tournament prize distribution, curated engagement activities followed by cocktails and dinner. 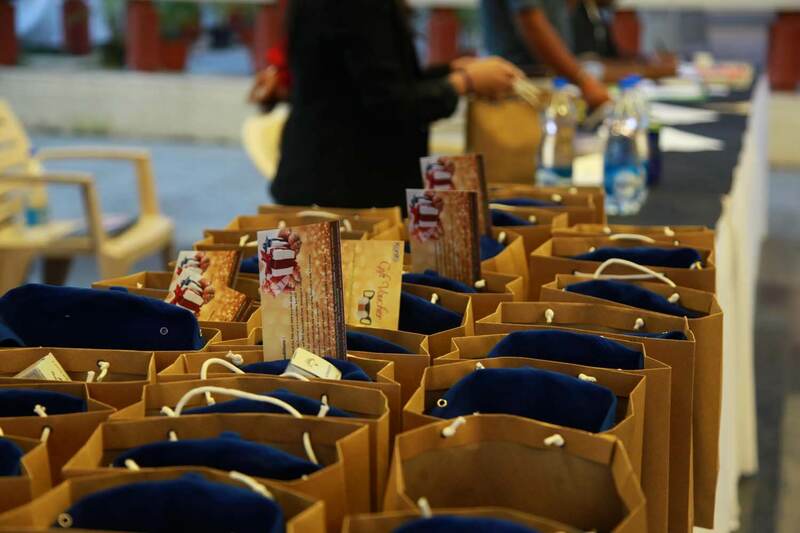 It will be attended by the creme-de-la-creme and is definitely a not to miss event. 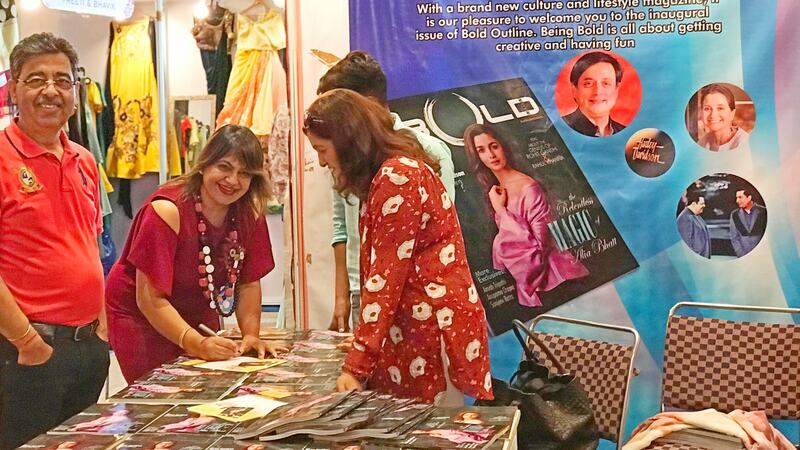 BOLD Life has its plate full with more curated and experiential events in the following months so watch out for this space for more on high profiled extravaganza.